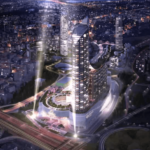 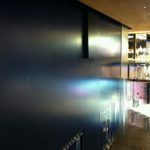 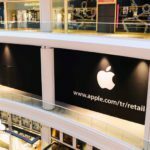 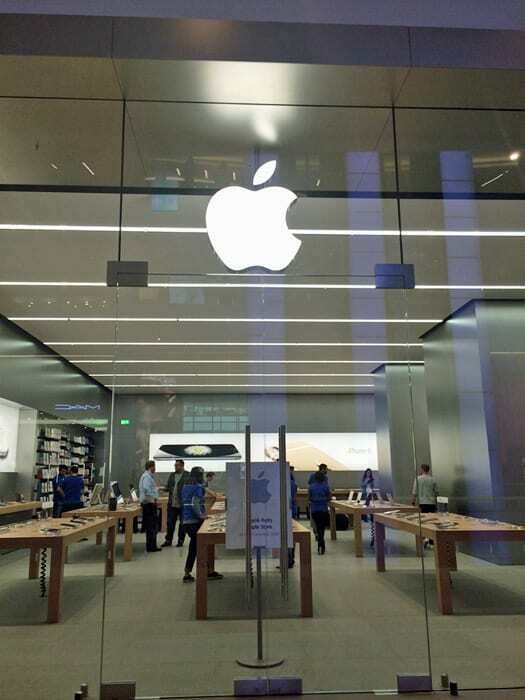 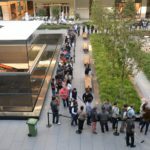 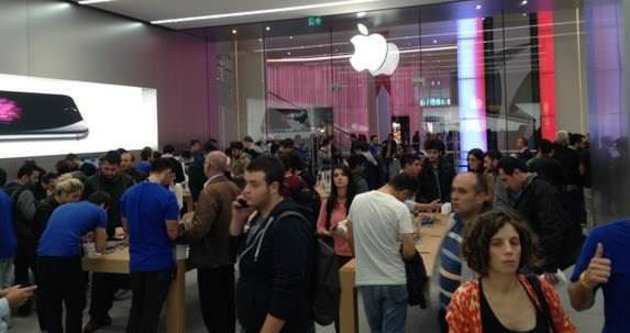 Apple opened its second retail store in Istanbul Turkey today, located in the Akasya Shopping Mall. 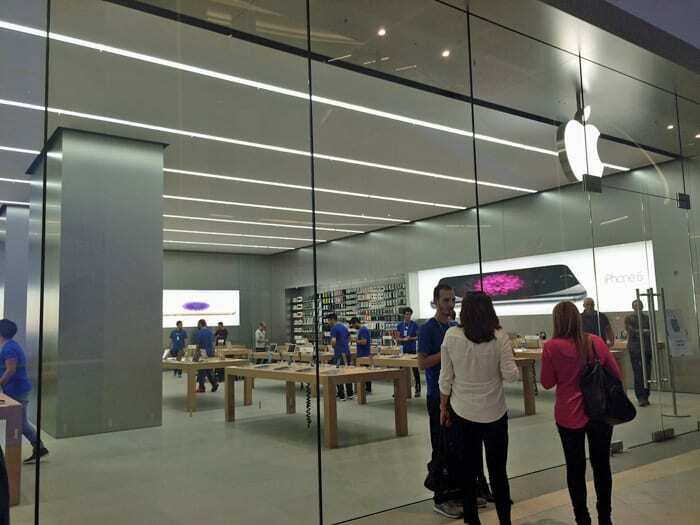 This is Apple’s 444th store in 16 countries. 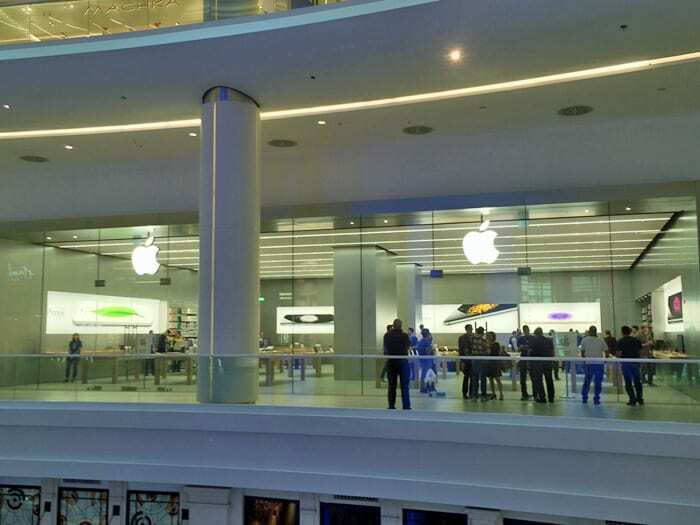 This store employs around 80 people. 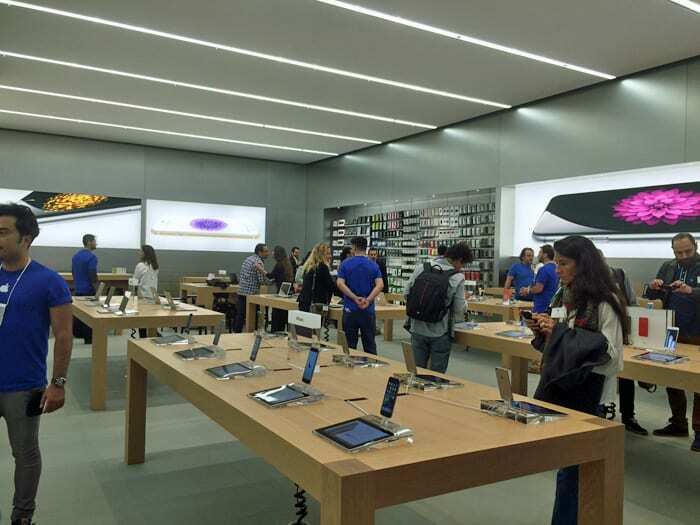 This store also offers customer service in 10 different languages, including Turkish, Spanish, German, and Bulgarian.